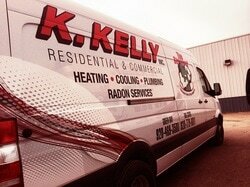 K. Kelly, Inc. installs central air conditioning. 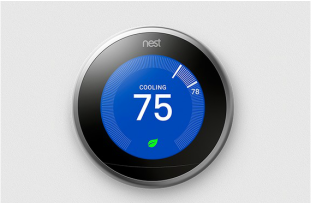 K. Kelly, Inc. is a certified Nest Pro Contractor. Schedule an appointment. Central air conditioning systems large enough to cool any home and business. K. Kelly, Inc. has several options for any budget. Learn how a central air unit works. 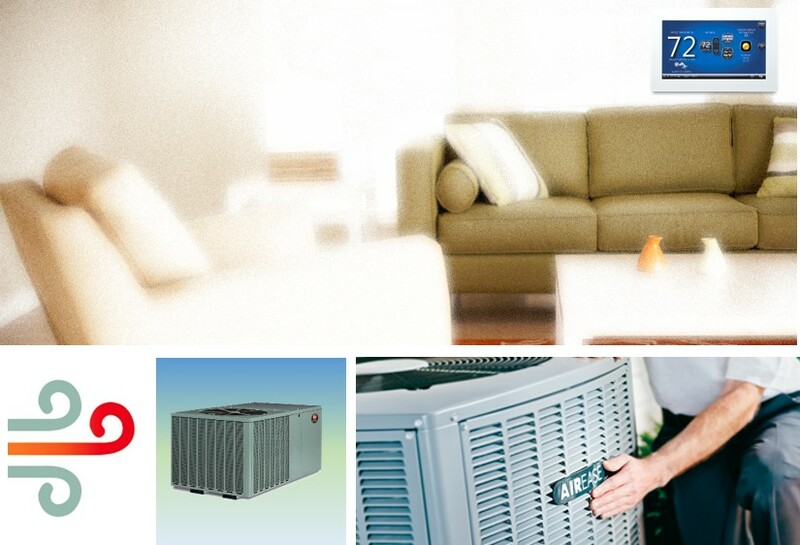 Our professional HVAC technicians install and service central air systems 24 hours a day. Contact us for a quote. You can also schedule an appointment at a time that is easy and convenient to you.